Churches depend on donations to stay in "business." All donations are tax deductible with our 501-3C Non-profit status. 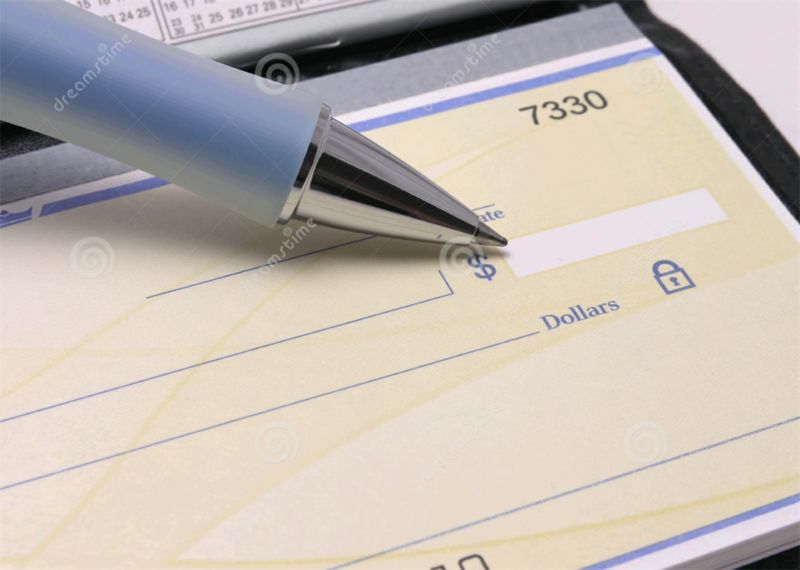 Checks payable to Christ the Redeemer *** Memo line denotes the specific area your donation is intended for.